Andy is co-founder of The Peters Company. Originally serving as a Buyer Specialist and then a Listing Specialist on the team for eight years, Andy now acts as the Director of Sales, where he leads, guides and coaches the amazing agents on the team. 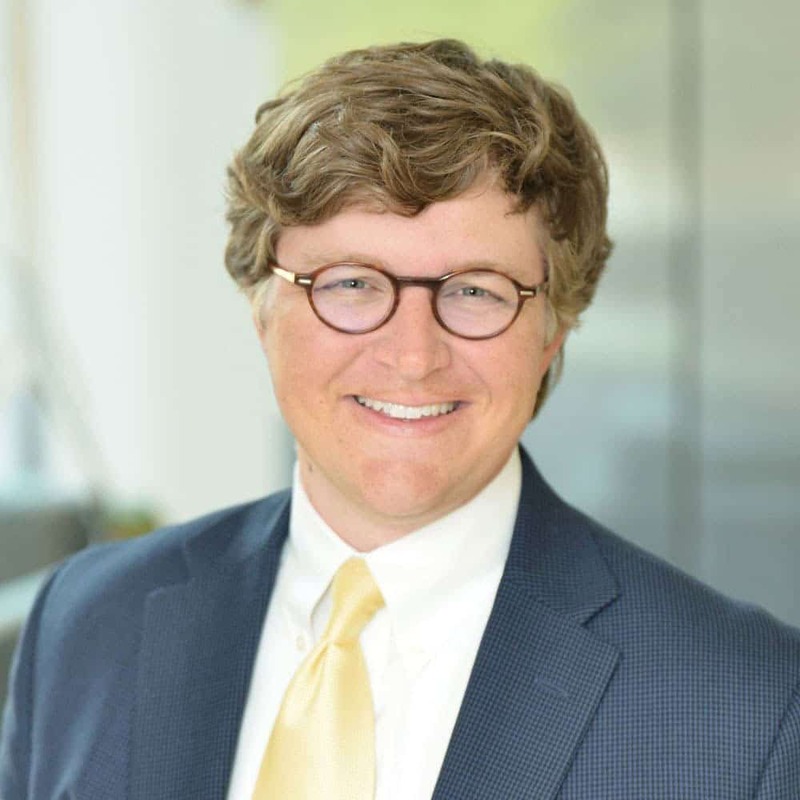 Outside of The Peters Company, Andy is Operating Partner for Keller Williams Alpharetta, Roswell and Peachtree Corners. He is also a real estate coach with Keller Williams Realty International’s MAPS Coaching and specializes in team growth, marketing, and listings. He and Lesley are a part of Keller Williams Realty co-founder Gary Keller’s Mastermind Group, which is made up of the top agents around the country. As an Atlanta native, Andy has lived, worked, or played in virtually every inch of the Metro Atlanta area. Andy graduated from Marist School in Atlanta and went on to graduate from Furman University in Greenville, South Carolina with a B.A. in Communication Studies. Out of college, he went to work with Aqua Koolers of Georgia, which eventually merged with Quench USA. Andy served as a sales representative, sales manager, and finally as Vice President of Sales over Georgia and Florida. The more he learned about the real estate business and saw Lesley’s success, the more he realized that this is the industry where he belonged. Andy is an annual volunteer with 100 for the Homeless, a homeless men’s ministry in downtown Atlanta. He is also a lifelong Atlanta Braves fan, and in his spare time he collects and plays guitars. He and Lesley live in Brookhaven with their two children and two dogs.